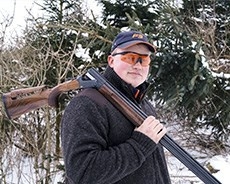 "As a prescription wearer I look very much forward be able to benefit from the expertise of Wiley X and I’m confident Wiley X will be able to provide me with prescription eyewear that will give me an extra edge when competing. I enjoy hunting and I often find peace and..."
"Prior to the competition we gained a lot of knowledge of the venue which allowed us to be as prepared as we could. 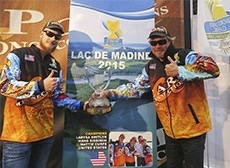 Teaming up with world renowned eyewear brand Wiley X has completed our preparations." 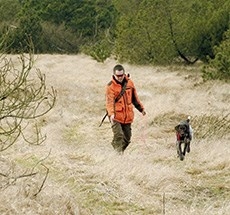 "I am an official tracking dog handler and I have on average 75 searches per year. The game we seek is both wounded game from a hunt or from traffic collisions. In the fall of 2014 I was on a routine search for a wounded red deer."